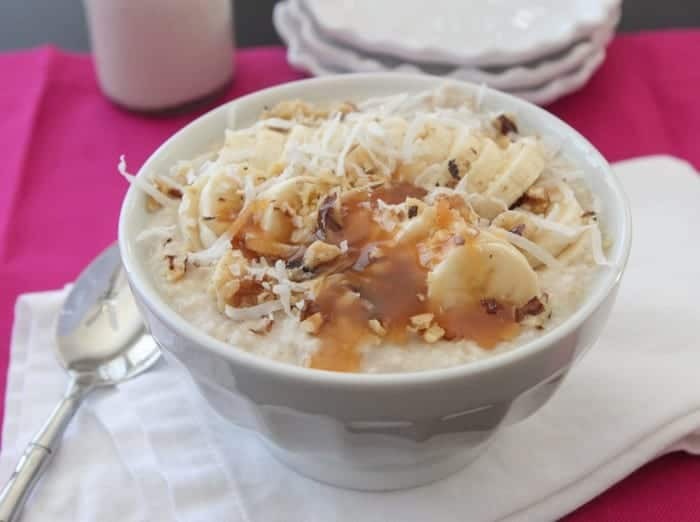 This Banana Coconut Caramel Walnut Oatmeal is the perfect bowl to start your day! It’s a pleasure partnering with Quaker Oats today to bring you a new way to enjoy your bowl of oatmeal. Some of my favorite ingredients in one bowl! 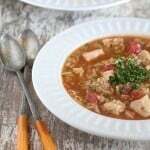 Be sure to check out Quaker Oats Bring Your Best Bowl Contest! They’re on the hunt for America’s most delicious bowl of Quaker oatmeal. From now until March 12, everyone nationwide is invited to create their best bowl of oatmeal with 2-5 ingredients for the chance to win $250,000 and see it inspire our newest oatmeal flavor, plus get weekly chances to win $250! 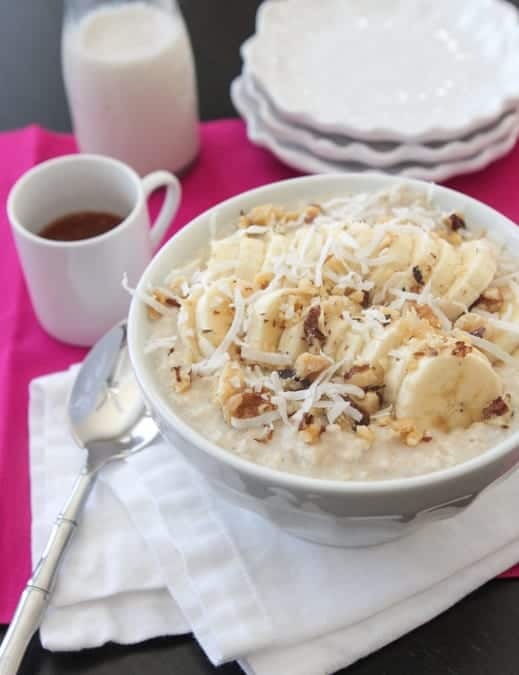 Create a new recipe—either sweet or savory—that includes topping a classic bowl of Quaker oatmeal with 2 – 5 everyday ingredients. All recipes must align with the Bring Your Best Bowl submission guidelines. 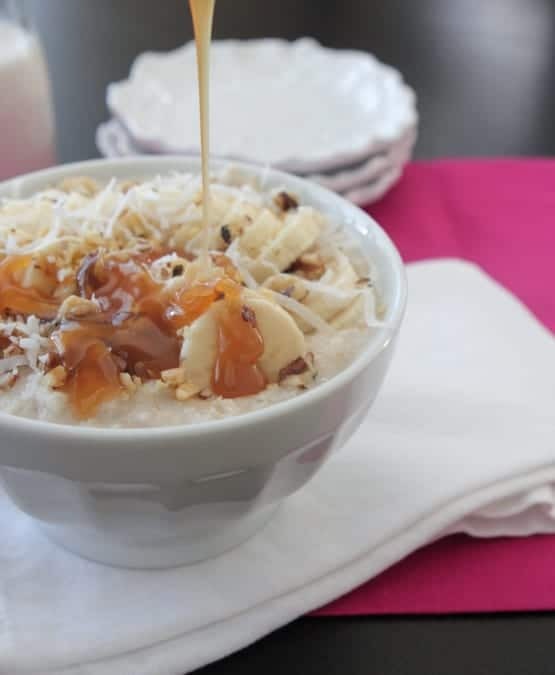 Oatmeal is one of our family favorite breakfast options. You can get so creative with your toppings, so there’s always something new to try. Place cooked Quaker 3 Minute Steel Cut Oats into a medium bowl. 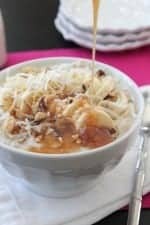 Top with sliced bananas, walnuts and coconut. Drizzle with caramel sauce and serve. Disclaimer: This post is in partnership with Quaker Oats. All thoughts and opinions are 100% my own. Thank you for supporting the brands that make Picky Palate possible. This looks so good I could have it for dessert! I could eat oatmeal for breakfast everyday! Add this to the rotation! 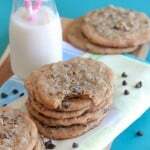 This is one sweet and delicious way to start the day! Holy cow this combo!! It reminds me of Hawaii – and it would get me to eat my oatmeal every day! Oh my! What an amazing way to start off the day! A breakfast and dessert all in one! I love it! 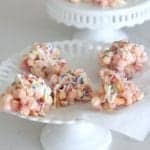 This would be the perfect thing to munch on when I get a sweets craving in the afternoon! Love your combo. I would love to wake up to this. I love oatmeal and talk about kicking it up a notch! yum! My kind of breakfast, Jenny!! I have a fresh bottle of caramel sauce that is begging to be poured over this! 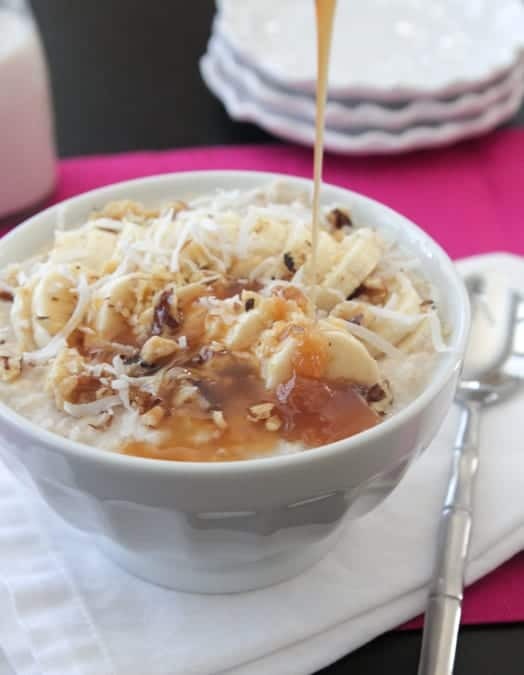 If breakfast involves caramel and coconut then I’m in! Yum! I wish I had started my day with this bowl of oatmeal!